‘Gex Host’ is a highly reputed provider of reliable and high-quality web hosting solutions in Pakistan. 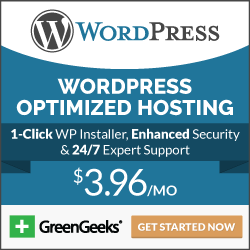 Gexhost.com offers various hosting services such as web hosting, domain transfer, domain registration, domain renewal, virtual private servers, managed servers, gaming servers, CDN, virtualization, website design, website maintenance and media streaming solutions. It operates 4 web hosting plans: the H-pack 300 plan, the H-pack 500 plan, the H-pack 1000 plan and the H-pack 200 plan. 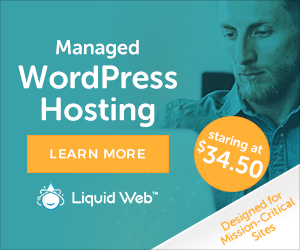 All the plans come with unlimited email accounts, unlimited FTP accounts, unlimited subdomains, cPanel, Fantastico auto installer, daily backups, 99.9% guaranteed network uptime and a 30 days money back guarantee. It has a reliable and friendly customer care team that is accessible by phone, live chat and email for consultations.